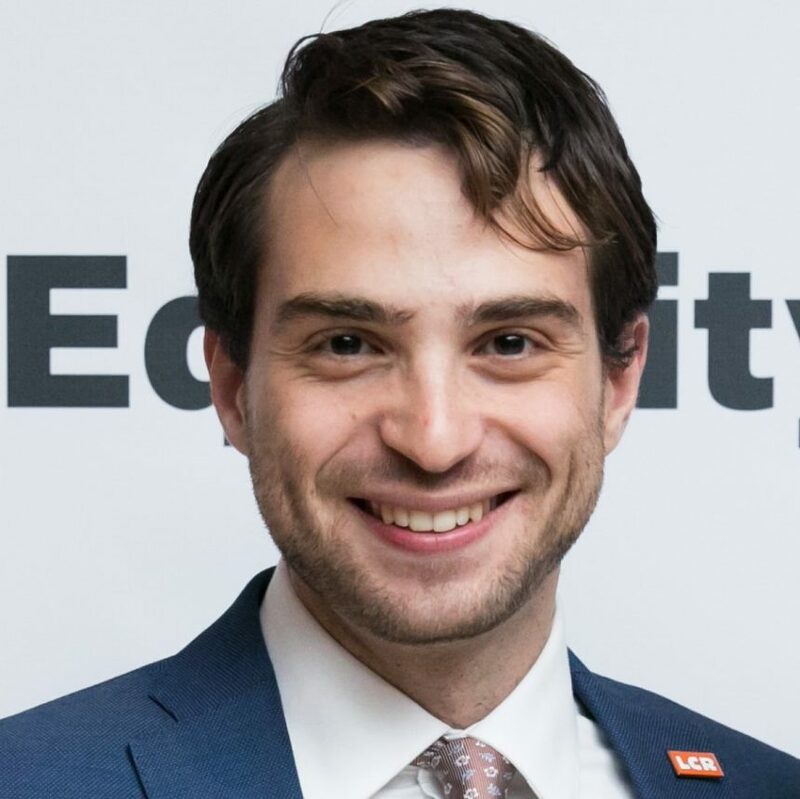 Ben Kline joined Lawyers for Civil Rights as a paralegal in 2018. He coordinates and responds to requests for legal assistance. He also serves as a community liaison performing outreach and conducting legal workshops in partnership with community groups. Ben previously worked as a paralegal at an immigration firm in Boston, and as a labor union grievance representative. He is especially interested in and passionate about immigrants’ rights and advocacy. Ben is a graduate of Yale University. Among other languages, he speaks English, Spanish, Portuguese, Arabic, and French.